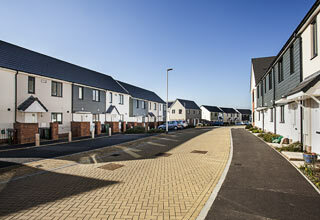 We were employed as post planning architects by Galliford Try to deliver this scheme for LiveWest (formerly Devon & Cornwall Housing). 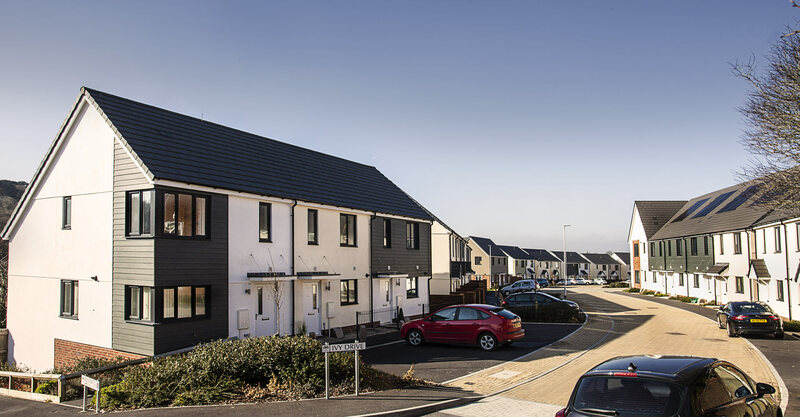 This attractive development; offering a mixture of 2 and 3 bedroom properties, is situated in the desirable suburb of Tamerton Foliot on the outskirts of Plymouth. Tamerton Foliot boasts a convenience store and post office, as well as three popular pubs, and has a strong village atmosphere. 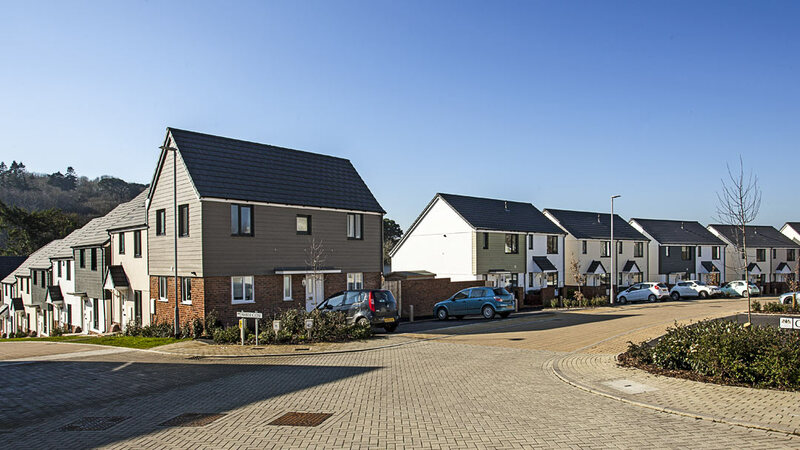 The scheme consists of 92 units, a mixture of open market and rented/shared ownership units for LiveWest, and includes a generous public open space and landscaped play area. 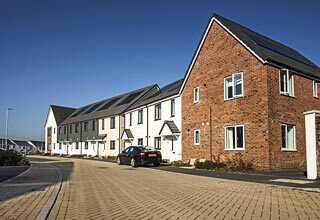 The scheme has a bright, open feel, with a high aspect overlooking Cann woods. Wide pavementing allows for ease of pedestrian access, and some units have dedicated parking. 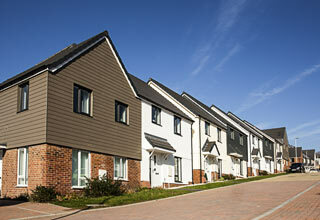 LiveWest have a long record of providing high quality affordable housing in the south west. 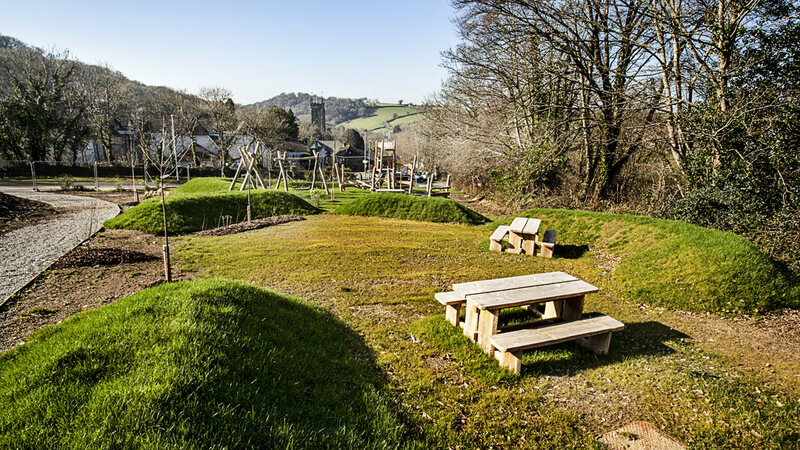 The site was formally Tamerton Primary School.